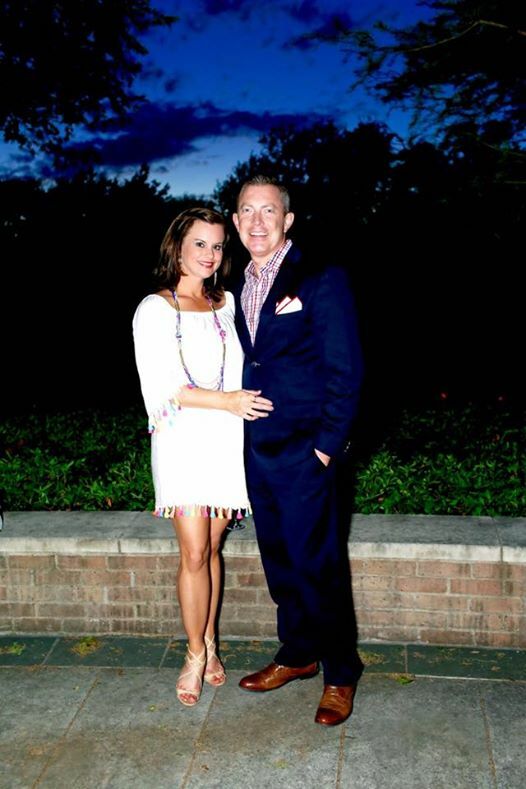 This past Wednesday evening, our EIC, Kathy Fielder, attended the Patron Party in honor of Equest as this year’s gala chair with her husband, Jeromy Fielder. This spectacular event, hosted by Ashley Tatum and Newt Walker was a smashing success, and Kathy was glowing thanks to Mascara Beauty. With Equest’s Gala approaching in April, frequent events and gatherings have been hosted around Dallas to get everyone excited and ready for the upcoming gala. The Equest Patron Party was a huge success, and those who attended enjoyed Mint Juleps (Republic National Distributing Company) and savory bites (Farm to Market Catering) while guests mingled in the cool spring air. With so many events for Equest, and other various charities engagements in and around Dallas, it’s important to always look fresh and glowing! Thanks to Maskcara Beauty, they make it easy for us! Launched to help women look and feel more beautiful, Maskara Beauty is truly inspiring! Besides, who doesn’t love new makeup?! 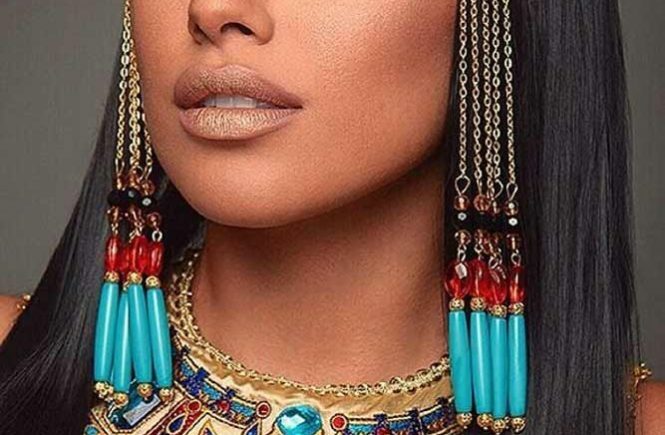 Continue reading to see all of Kathy’s fave Maskcara beauty products and more on how to get that fresh and flirty look for any event. 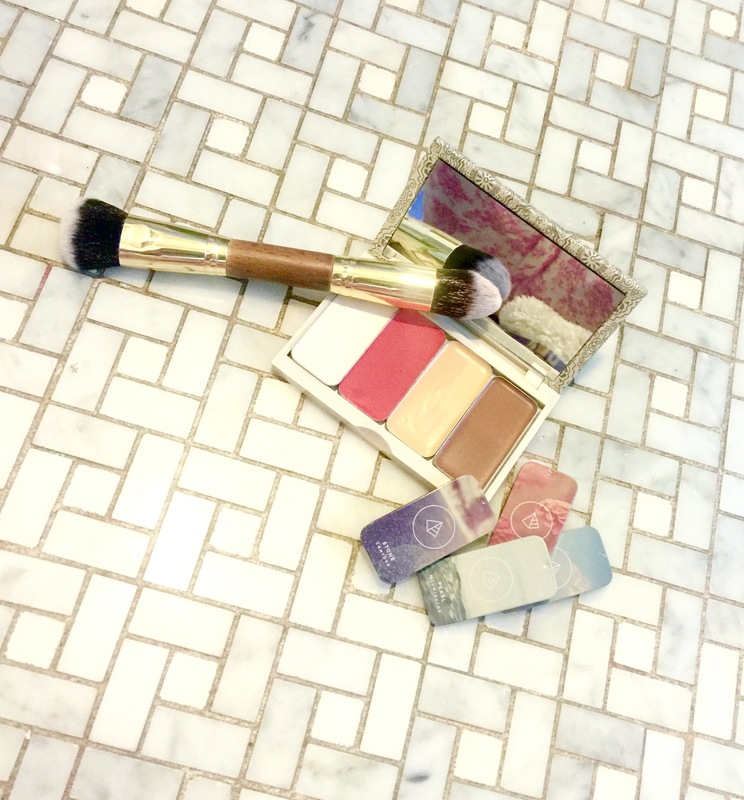 Kathy’s picks from Maskcara beauty: her illuminating palette includes a bronzer, blush, highlighter, and illuminator – all for contouring! Plus an amazing brush to help smooth out lines. One of the great, amazing things about Maskcara beauty is that they match your makeup to your skin tone perfectly. 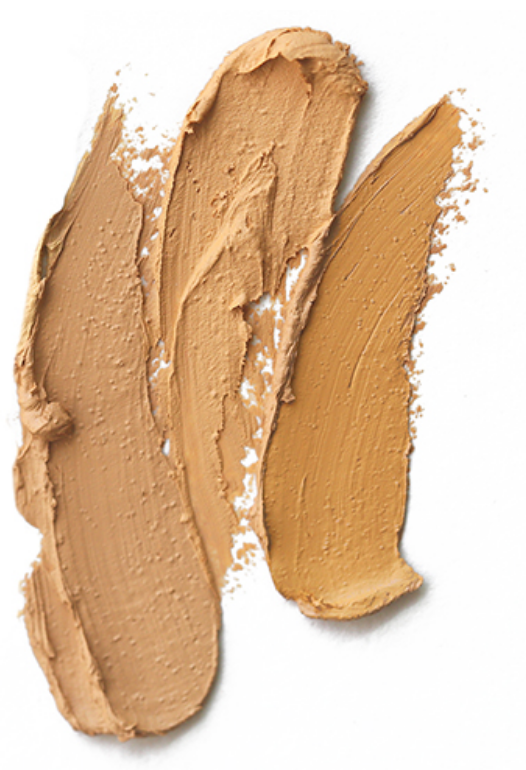 They will find the right shades and hues for all of your skin type and undertones for an effortless and natural look. 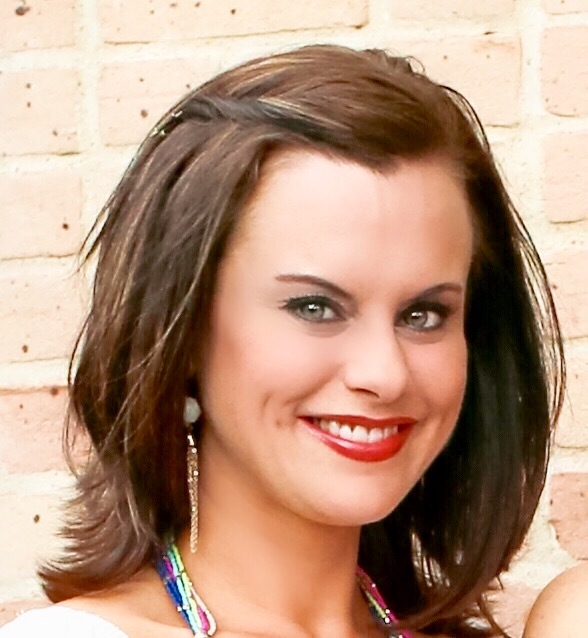 Kathy loved her picks from Maskcara beauty for the Patron Party. It’s natural and classic, and just the right amount of color letting her eyes and cheeks stand out. 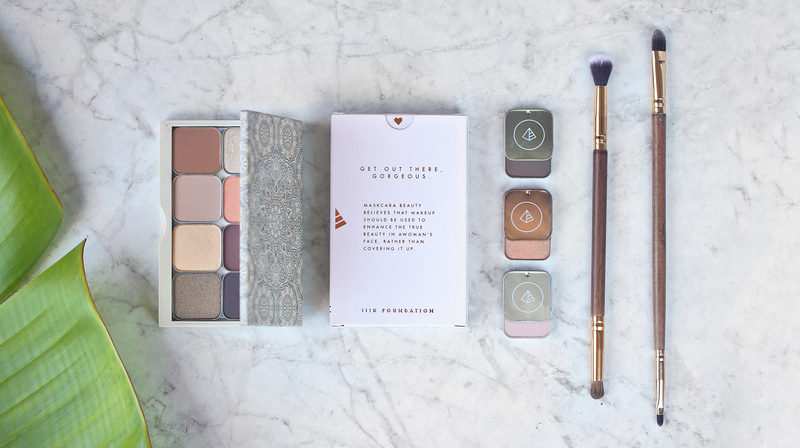 For events and parties, it’s important to have your key makeup products in your clutch for on the go touch ups. Keep a blush and lip easily on hand for a little bold pop of color when needed. Don’t know how to contour? or the thought of it might seem a little intimidating? 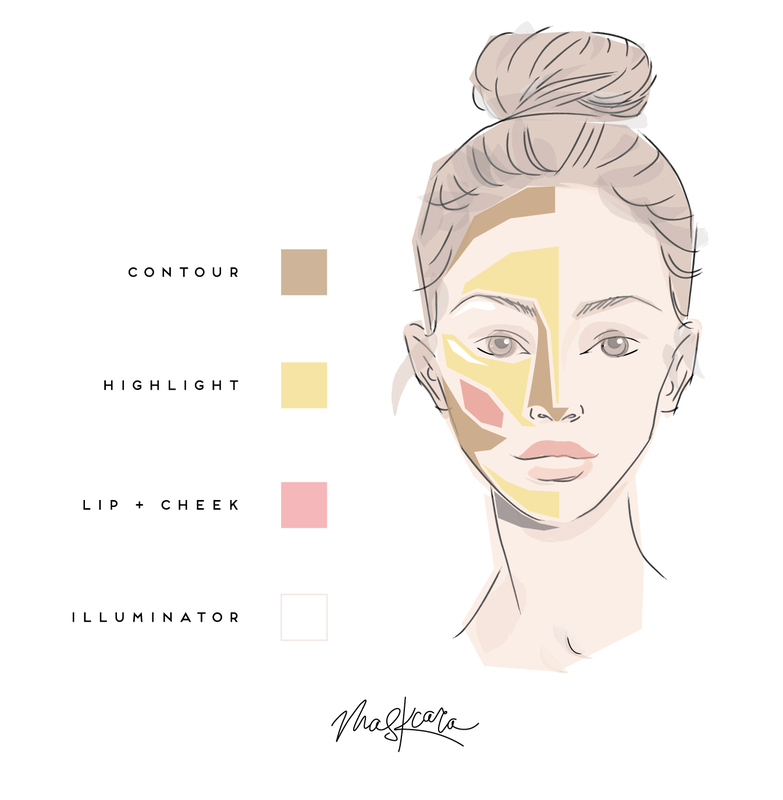 Fear no more…Maskcara beauty not only gives you a how to contour guide, but also video tutorials to give you a play by play. Follow along with a video tutorial HERE! 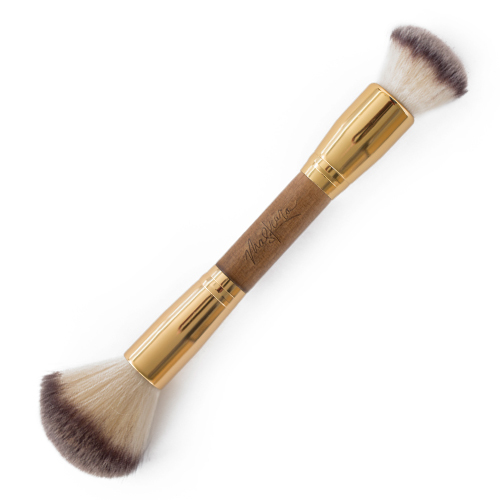 This multipurpose brush serves perfect for bronzer, blush and high lighting. It keeps fine lines smooth and natural. 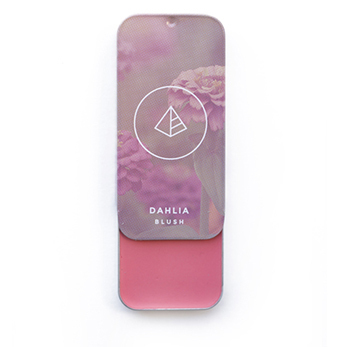 This cream blush is a great go to for Spring and Summer. It gives off a dewy effect, and the color is just enough! 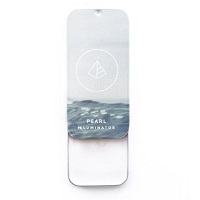 This pearl illuminator gives off just the right amount of high light and shimmer. Perfect for photos!